I’m one of the biggest fans of the US colours. I wear Orsay white jeans, Bershka red coat, La Strada boots & US t-shirt. 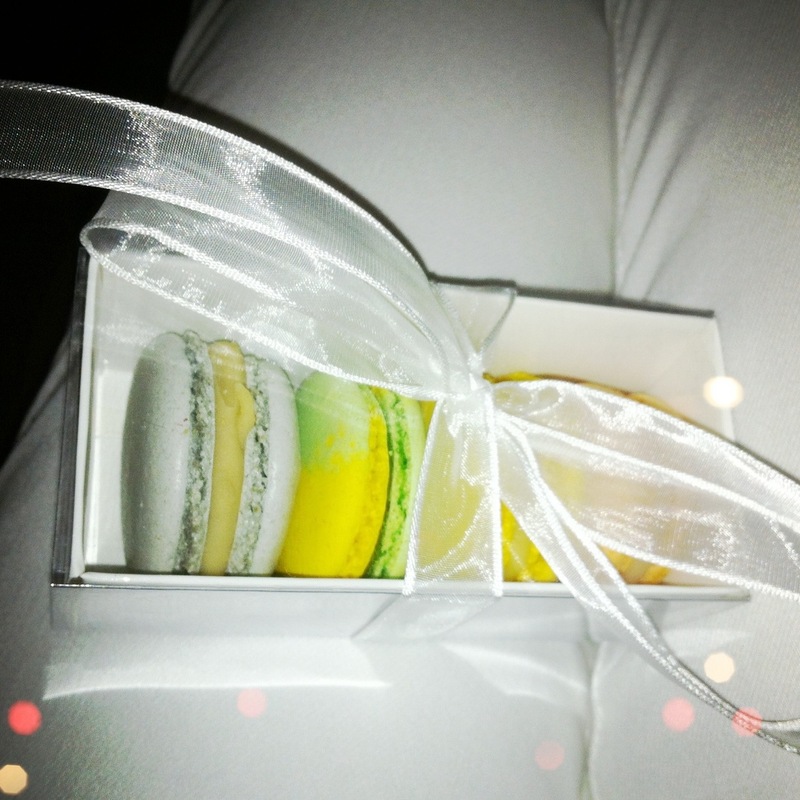 I confess, I have NEVER had a macaron before. Thank you, u should try!!! They’re the best sweets I’ve ever ate! Great outfit, really enjoying your blog!!! I love your boots in these pics!! !